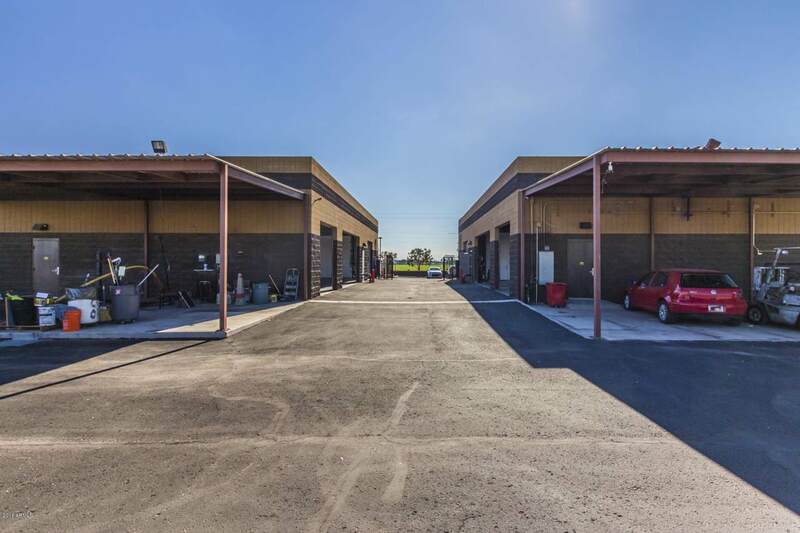 Two buildings - commercial property with massive spotless garage bays. 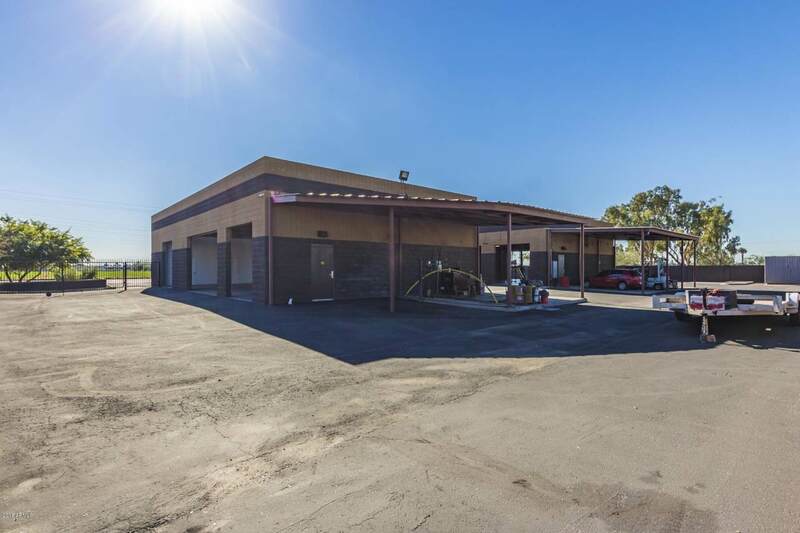 Property is completely fenced - office area is comprised of upgraded tile floors, desk or reception area and tranquil mural. Office is comprised of a natural color palette and beautiful upgraded customer restroom. The possibilities are endless with this property. Located in a quiet area . 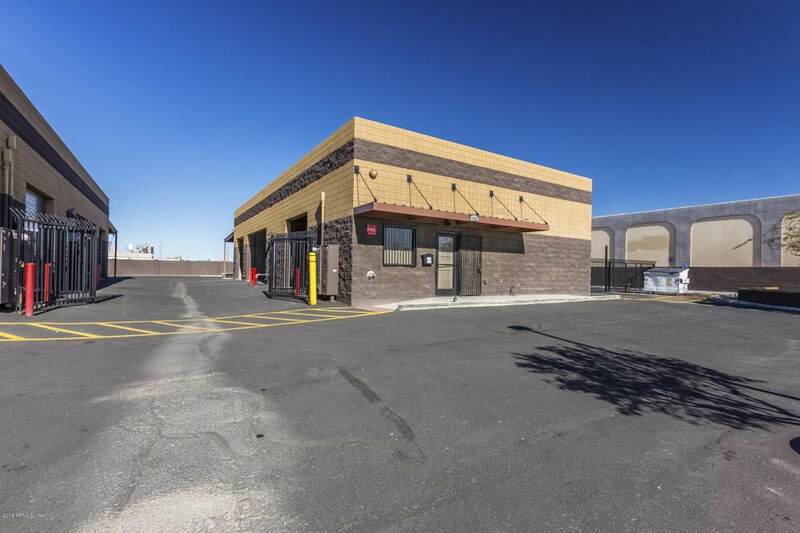 If you are looking for that perfect investment or business location, put this on your list to see today! 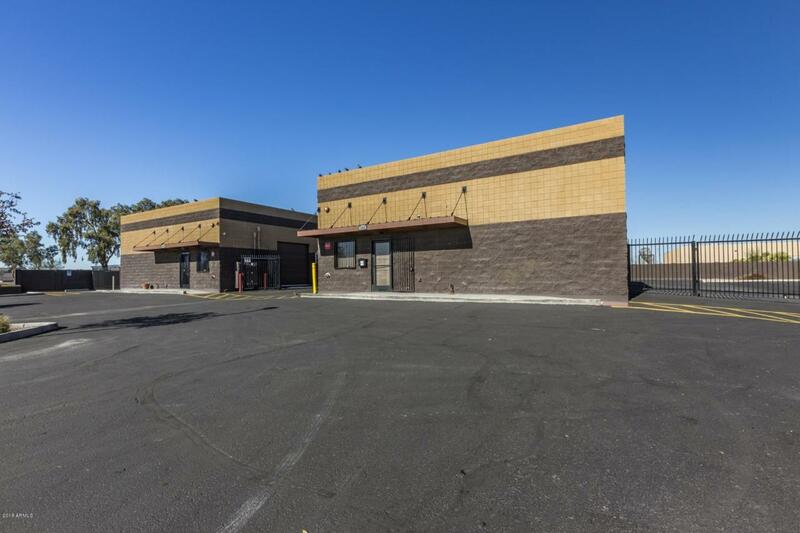 Great location off Grand Ave. Accepting, Cash, Conventional loan.